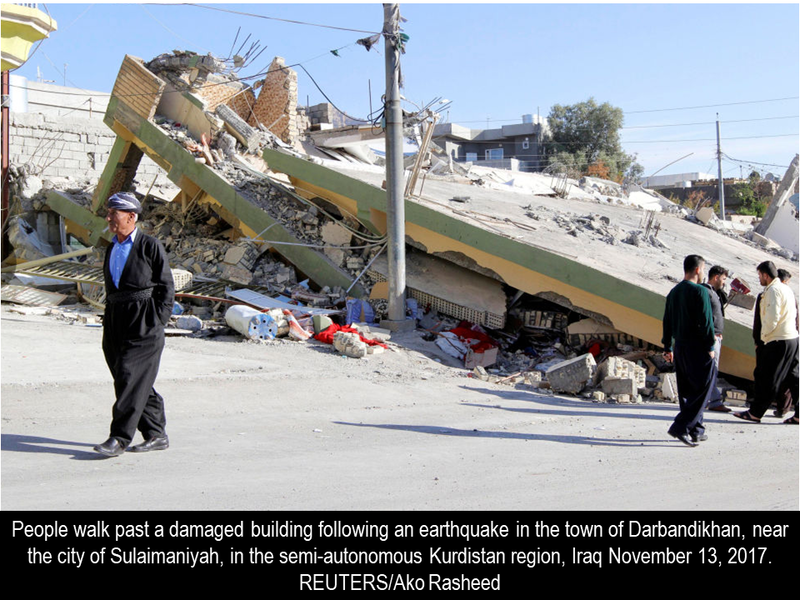 A 7.3 magnitude earthquake was felt in the Middle East particulkarly in Iran, Iraq, Kuwait, and part of Saudi Arabia.The hardest hit province was Kermanshah. 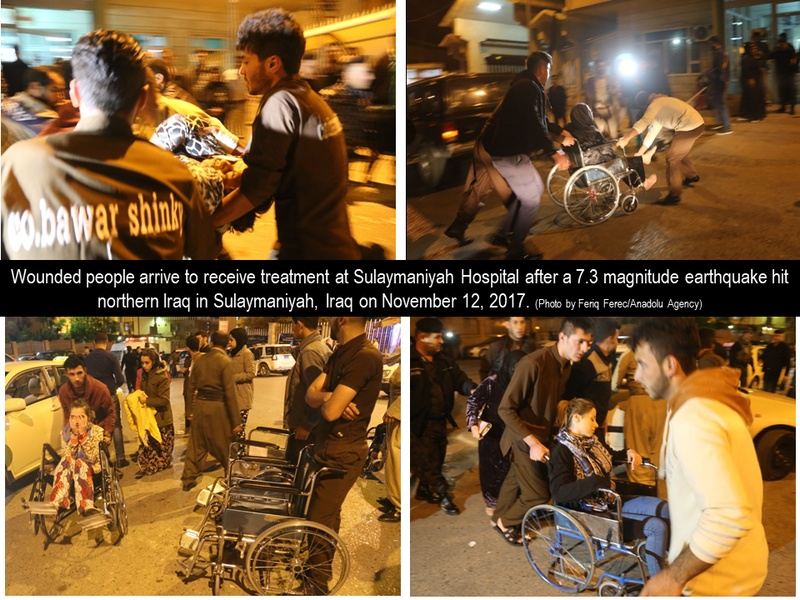 More than 142 of the victims were in Sarpol-e Zahab county in Kermanshah province, about 15 km (10 miles) from the Iraq border. 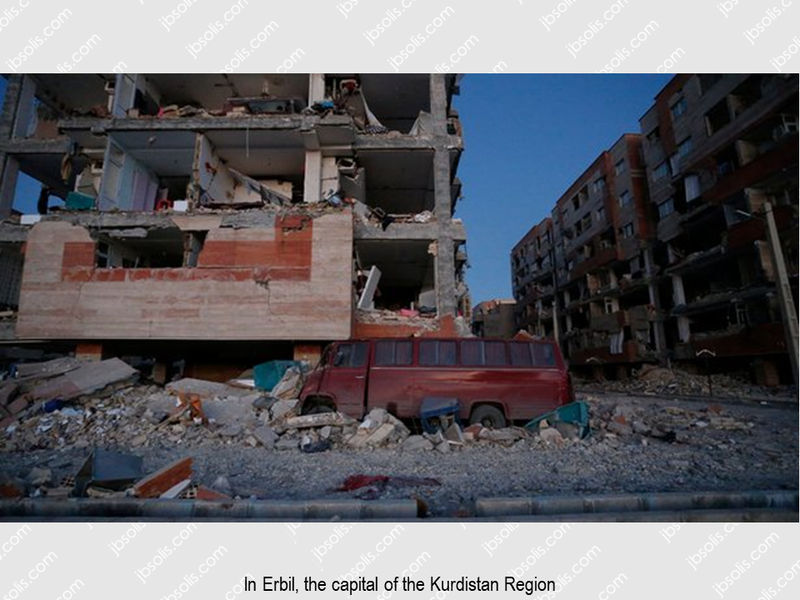 According to the U.S. Geological Survey, its epicenter is at around 32km outside the Iraqi city of Halabja. 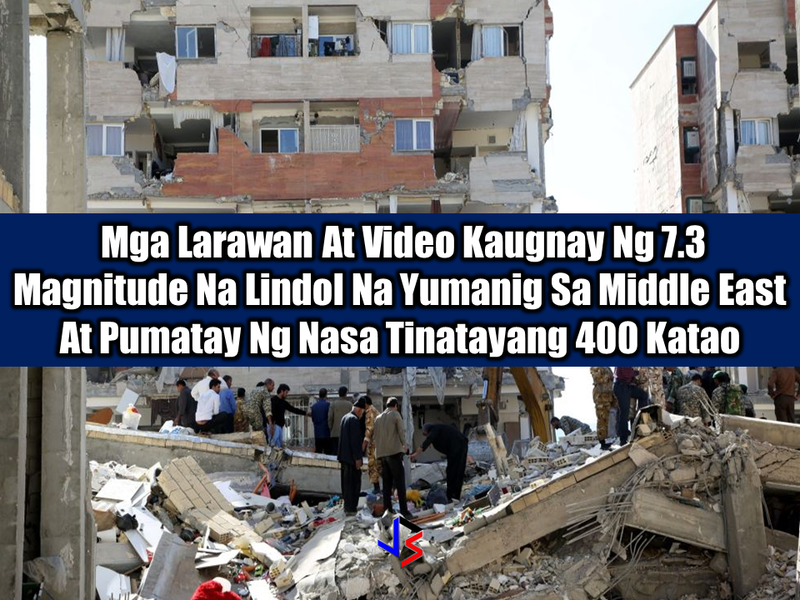 About almost 400 people were killed by the disaster. 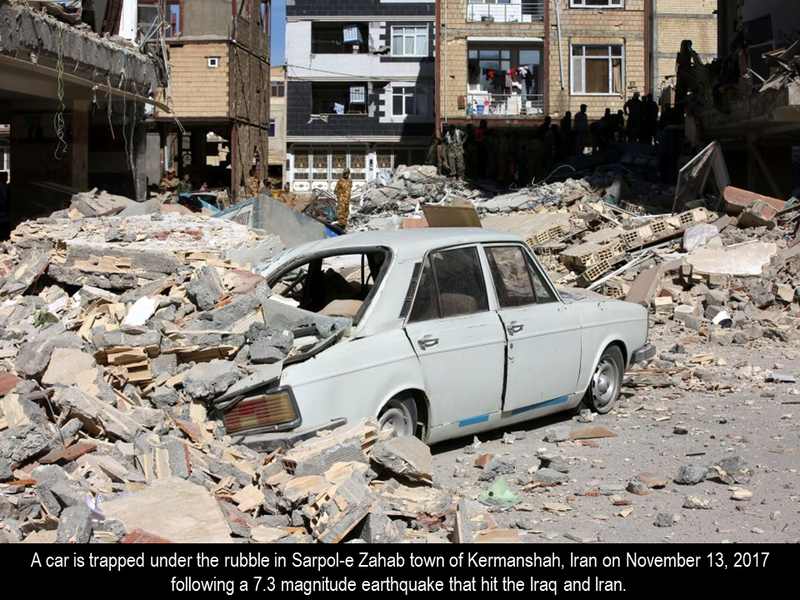 The damage extends to Kermansha, Iran where properties were badly damaged and lives were lost. 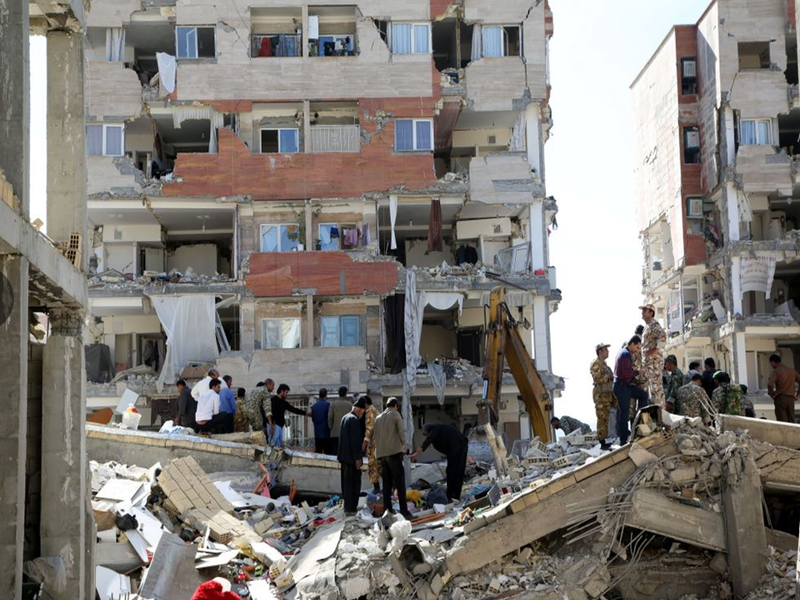 People of Iran work hand-in hand to find possible survivors of the devastating earthquake. 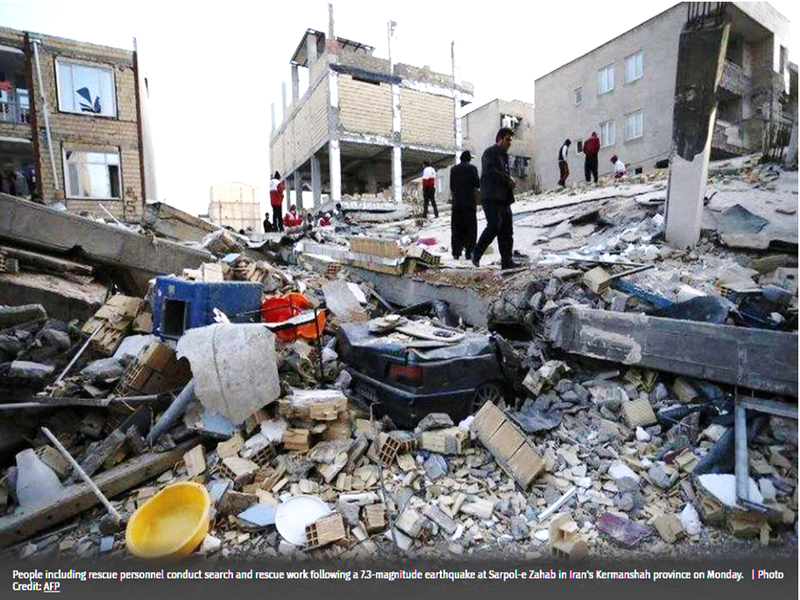 Rescue workers and special teams using sniffer dogs and heat sensors searched wreckage. 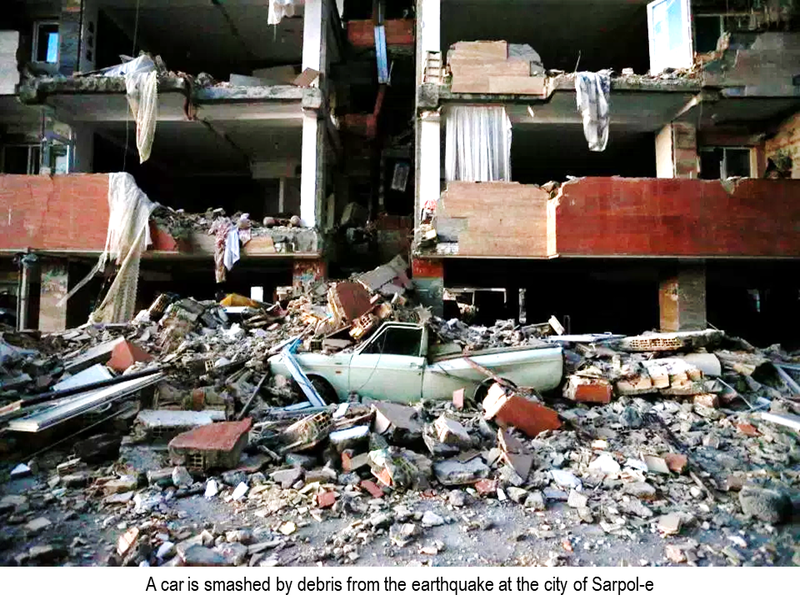 The rescue operations had difficulties in reaching remote villages due to blockage. 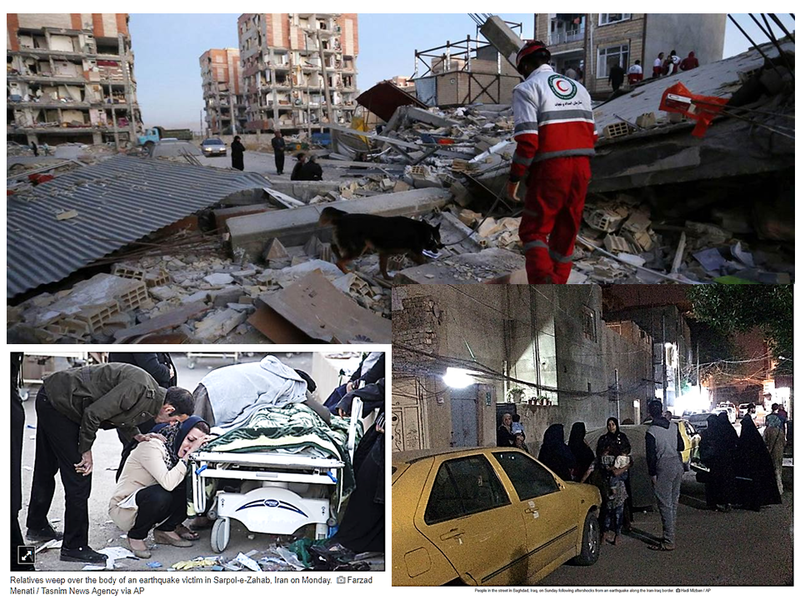 Iranian authorities admit that the relief effort was slow and patchy to reach more than 70,000 people that needed emergency shelter especially that they are out, cold and in need of a shelter.